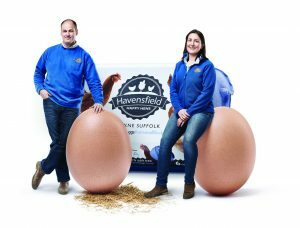 Havensfield Eggs supply fresh free range eggs to a full range of outlets from farm shops to large commercial catering establishments delivering in Norfolk, Suffolk, Essex, Cambridgeshire, Hertfordshire, London and Kent weekly. We started Havensfield Happy Hens in 2003 with just 300 hens on a field in Eye, Suffolk. 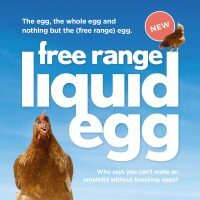 Now Available – Liquid Egg!